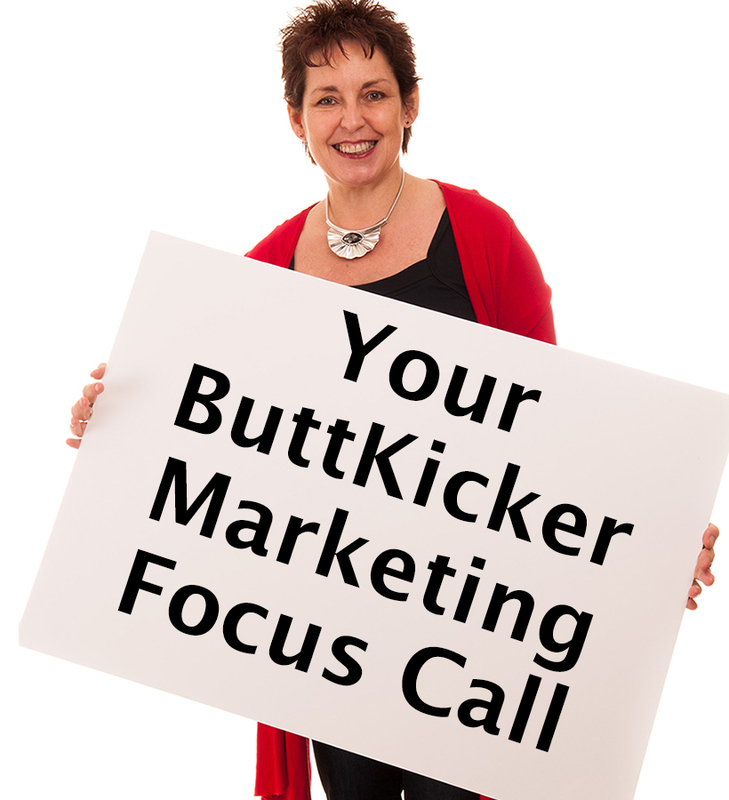 Vanessa would really like to help you succeed with your business growth – and the best way to find out if she can help you is for you book a FREE 30 minute ButtKicker Business Focus Call. 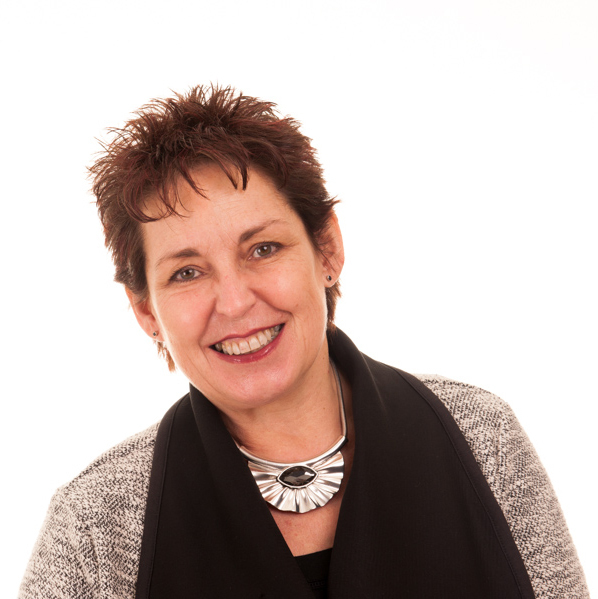 She’ll soon be able to assess if she can help you and your business and will definitely leave you with some useful ‘lightbulb’ moments that you can implement either way. She’ll ask you to give her some key business and marketing information online in advance, so you’ll be able to get straight down to business. Which describes your situation best?